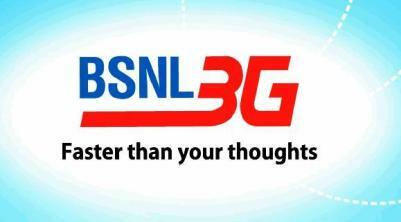 If you planning to buy a BSNL 3G data card, wait till 24th October. We have some good news for you. We have learned from our sources that BSNL will offer additional free data usage on any data plan you will choose after the first recharge. This offer will be valid from 24th October for 90 days. The additional free data usage will be valid for 6 months. The scheme is valid for those who will buy 3.6 Mbps BSNL data card or bundled data card. It will be available for both Post-paid and Prepaid users. We have also learnt the BSNL will offer 20% discount on purchase of 3.6 Mbps data card. So, if you are planning to buy BSNL 3G data card, wait till 24th October to get the additional 25% free data usage.